Radwimps don't want to be understood immediately. Sure, the Japanese group make direct, emphatic songwriting, but it's built across many layers, many different aspects. New album 'ANTI ANTI GENERATION' is out now in Japan, a superb return that finds Radwimps grappling with emerging fame. 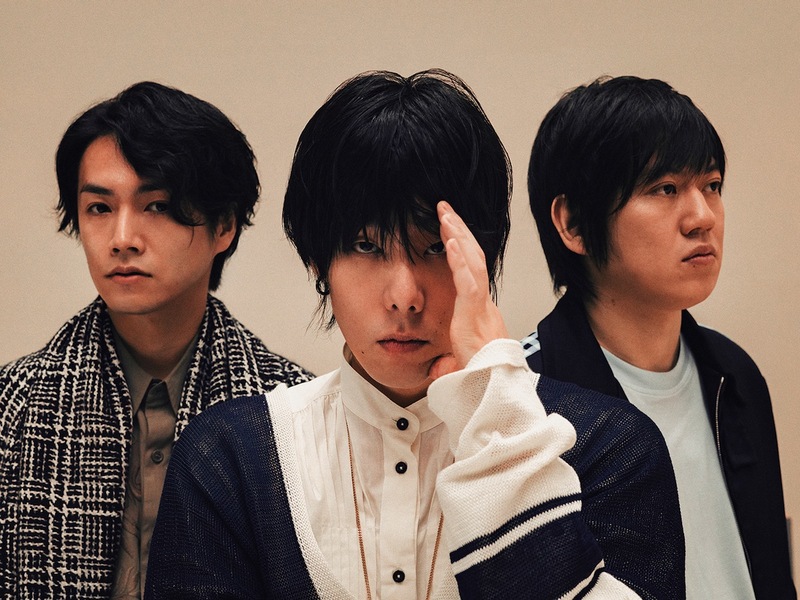 A key moment on the album is 'Paparazzi' a song that pits sombre, almost ambient electronics against Yojiro Noda's tense vocal. We've been handed an English language, one that makes clear their distrust of the packs of photographers who trace their steps. If it's a tense, almost paranoid arrangement then that's the world they live in, with 'Paparazzi' allowing Radwimp to directly ask the press pack: why do you do it? About three to four years ago, there was so much I wanted to say around what’s on the lyrics of this song. Lyrics from the artist point-of-view is exactly what I experienced and felt myself. However, the song and the story wouldn’t be complete with just me complaining about the situation. That’s when a question crossed my mind. “Do they have kids? How do they explain their job to their kids?” That’s how this song all started. Depending on how you tell your kids, they would probably understand and be proud of their dad’s job. I didn’t want this song and story to be just one-sided but also wanted to say what I wanted to say.